What is the transmission brand and model? When requesting a PTO it is very important to know the brand and the model of the transmission. With that information, we can advise you to select the most adequate power take-off for your application. Which PTO opening are you going to use? 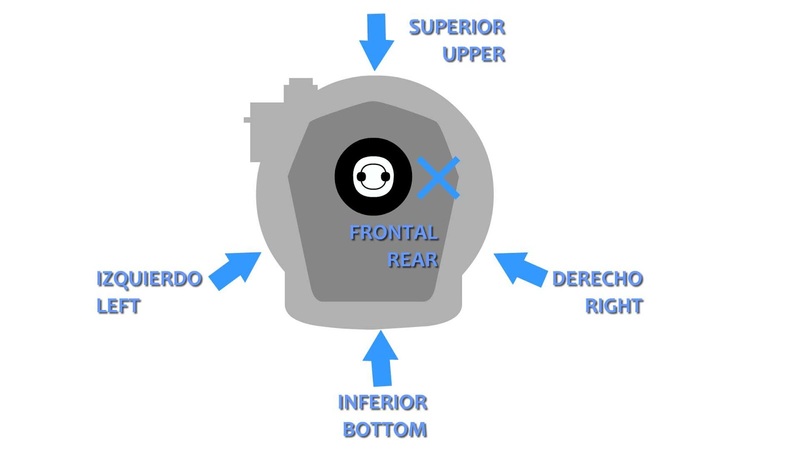 Side: The window for installing the PTO is on the right or on the left side of the gearbox, always looking at the gearbox from the rear of the vehicle. Rear: The opening window is on the rear of the gearbox, most common with ZF, MB ad Volvo transmissions. Bottom: The window is in the bottom or "belly" of the box. What kind of equipment is to be driven by the PTO? What is the power required by the application? In order to calculate the power consumption it is necessary to know the pressure and flow of our application. What is the rotation required of the PTO? 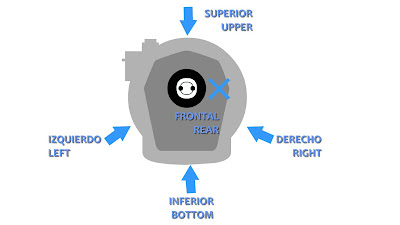 Depending on the number of gears of the PTO, we can choose the direction of rotation. Bezares also offers rotation reverse adapters for those cases where there are no different options. What will be the percentage of speed required at the output of the PTO? Reduced: The ratio will be 1: <1. In order to calculate the final ratio you just need to multiply the transmission's output ratio by the PTO's internal ratio. 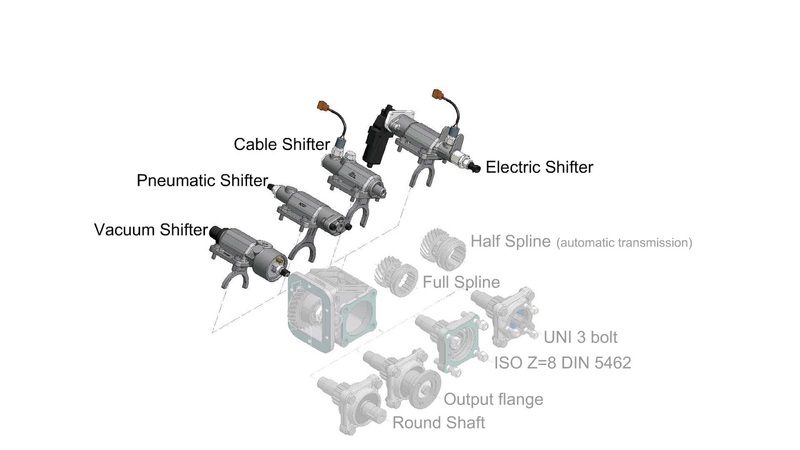 What will be the shifter’s type required? Pneumatic: If the truck has air brake, it means that it has a compressor. They are usually driven at 7kg / cm2 – 8kg/cm2. 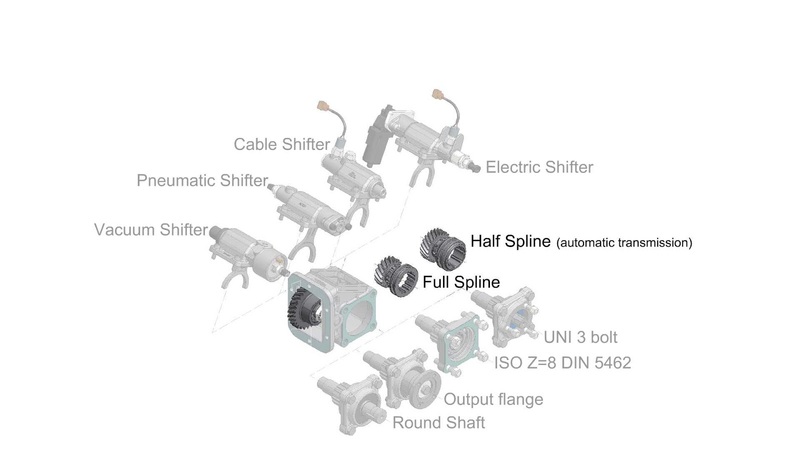 In small vehicles, where no compressor is available, it is possible to install one using the Bezares pneumatic pressure kit. It is an independent unit without maintenance, which provides a pneumatic line. Mechanic: They are manually operated by means of a lever or cable that connects directly to the PTO's piston. With the movement of the cab's lever, the power take-off's fork moves internally and engages it. Vacuum: When the truck has a depressor, it works through a vacuum line. If your vehicle does not have one, it's also possible to install it using the Bezares' simple acting shifting kit. 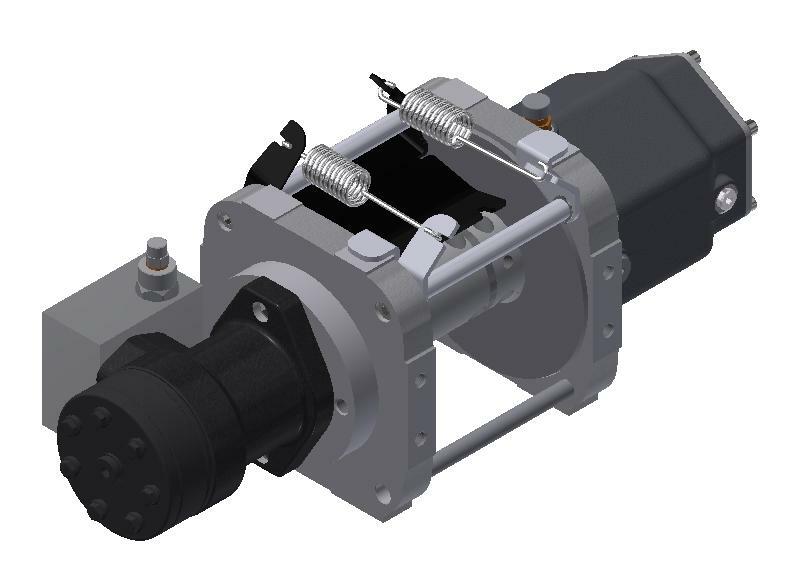 Electric with motor: This actuator includes a small electric motor which moves a bar which diplaces the synchronizer until the pto is enganged. This system ensures always an easy engagement. 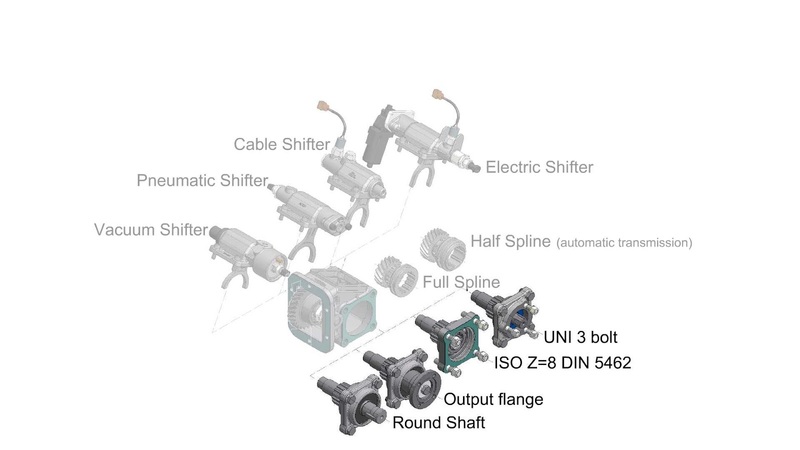 In contrast to the electric actuator with solenoid-type, the electric motor only works when engaging and disenganging the pto. This allows long working periods of time without power consume and avoiding possible damage to the vehicles battery. 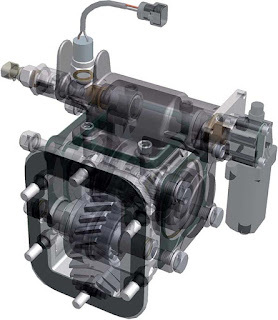 Electrohydraulic: It incorporates an electrohydraulic actuator. They are normally used in the clutch PTOs for automatic Allison or Aisin gearboxes. Article created in collaboration with Alfonso Sabbatini e Hijo S.R.L. 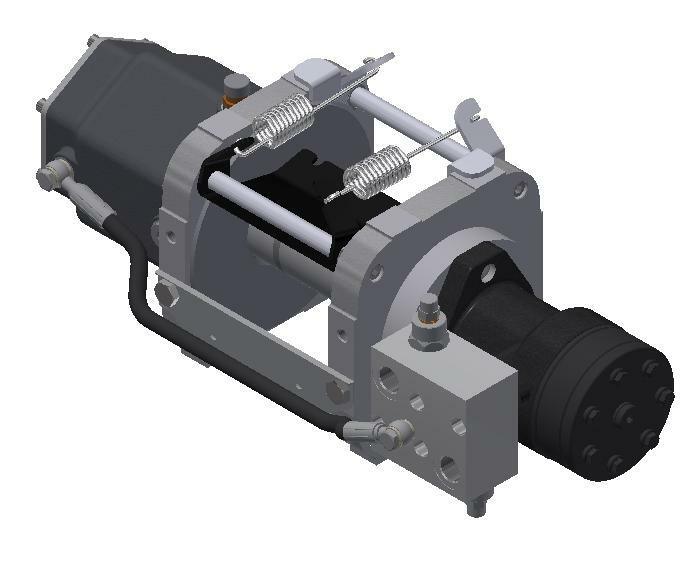 In the following months BZ will launch a new hydraulic winch for applications with reduced mounting space and with a maximum rope capacity of 15 m. Some example applications would be pick-up vehicles, winches mounted under the platform or on the second floor or auxiliary winches. This new winch is a reduced and lighter version (less than 30 kg) of our actual Bull. Currently under development, it is expected to be finished in the last quarter of the year. The Bull Pick-up will be available in two differente models: 3500 kg and 4500 kg. Without clutch (for the situations with no direct access to the winch, saving space in the installation).